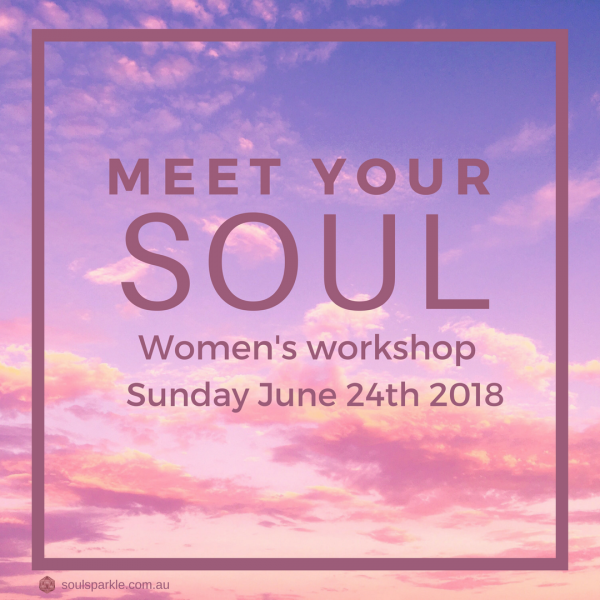 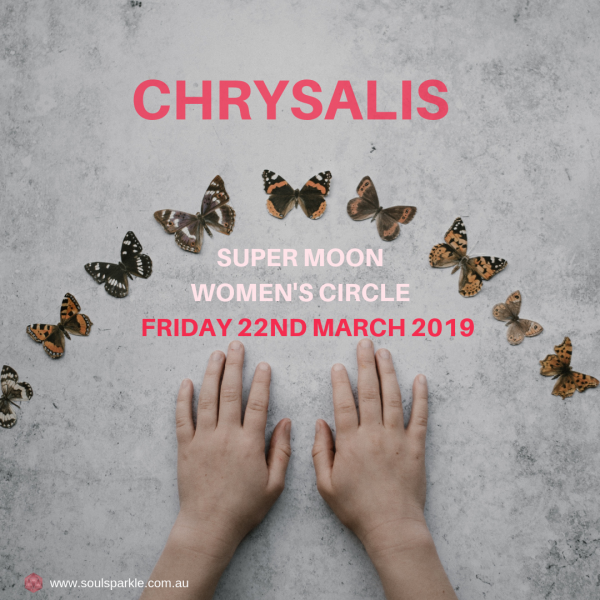 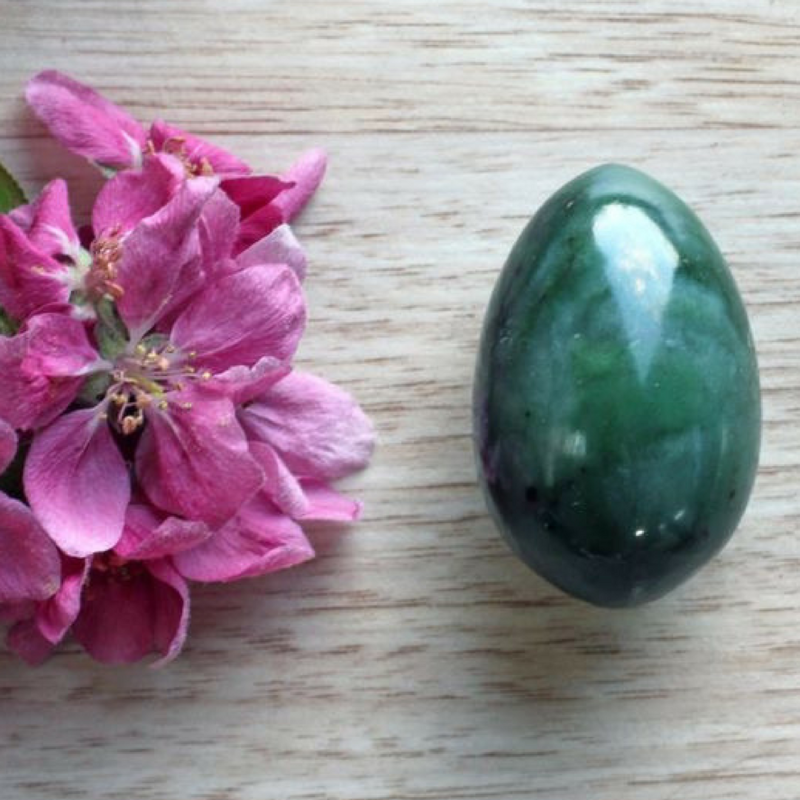 I’ve been called to run this special workshop for women so that you may start your year with the right tools to rise up into your power and light. 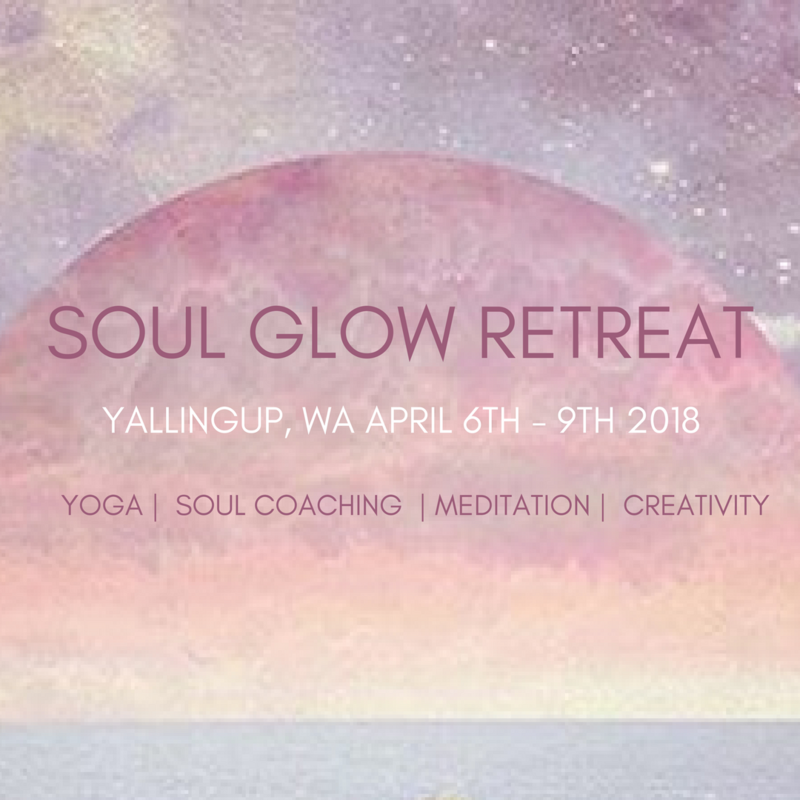 In this workshop we are going to go wild with our imagination (one of our most important assets) and use techniques to expand our energetic boundaries for what we actually allow into our life. 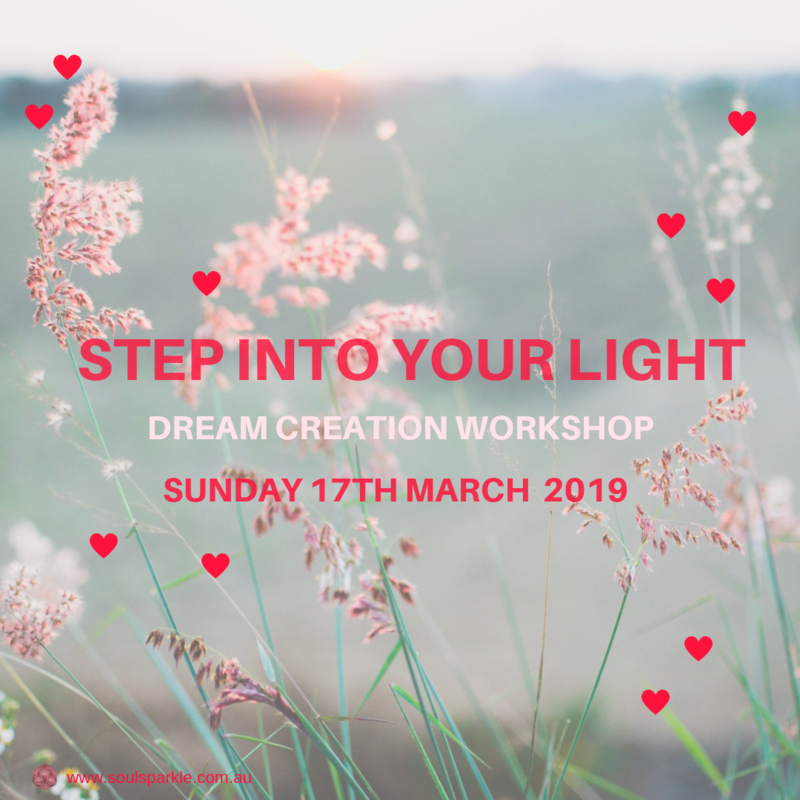 You can want all you like but wanting something just sends a message to the universe to keep you in just that – a state of wanting, you will learn how to go from wanting to manifesting.